Insulog: an insulin tracker for iOS and Android devices. 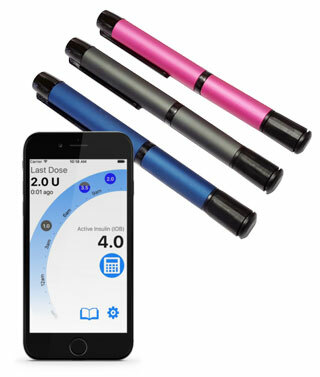 It automatically tracks insulin intake and syncs data to your phone. It snaps on most insulin pens and shows the last time for your dose. insulinK: a smart dosage tracker for diabetics. It automatically records insulin dosages and uploads the data to the cloud and an app. Combines with your smartphone to track blood glucose levels, medication, dietary intake, and blood pressure. Insulin Angel: an app-enhanced medication tracker that measures your medication’s temperature and warns you before dangerous levels are reached. It also lets you know when you leave your medication behind. 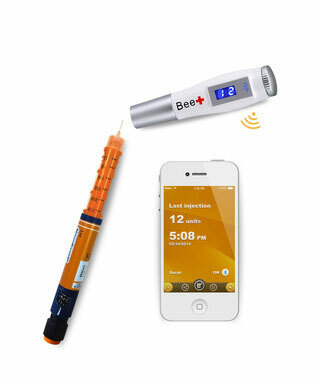 Vigilant Bee+: an insulin injection tracker with Bluetooth. 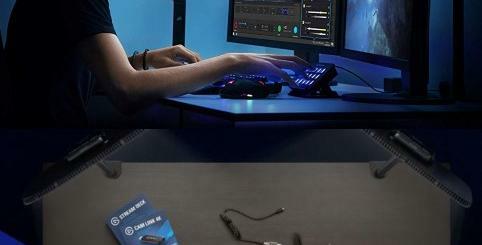 It connects to your iOS or Android device to record and transmit data wirelessly to your logbook. InPen: a smart insulin delivery pen with dose calculator, logbook, and temperature monitoring. It also displays the time of last dose. Have you found better app enabled insulin trackers? Please share them here.